The announcement of the 2014 United States Mens’ hockey team for the Sochi Olympics came just after the conclusion of the Winter Classic in Ann Arbor, Mi., this past Wednesday. 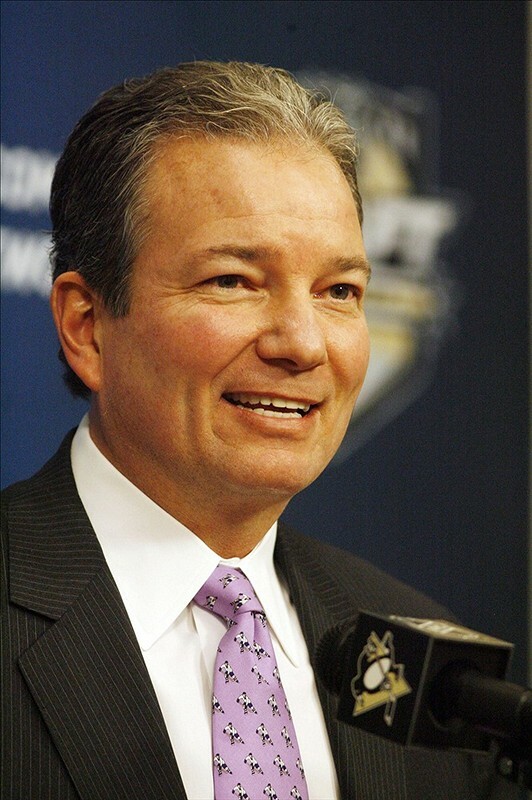 Pittsburgh Penguins’ GM Ray Shero is essentially the team’s assistant general manager (despite it NOT being his formal title), and aided actual GM David Poile – of the Nashville Predators – and Team USA head coach Dan Bylsma in the roster selection process. But this is all another story for another time. Now that Team USA is set, Shero can get back to focusing on his injury-depleted roster with the Penguins (in no way am I suggesting that Shero was slacking off in this duty). 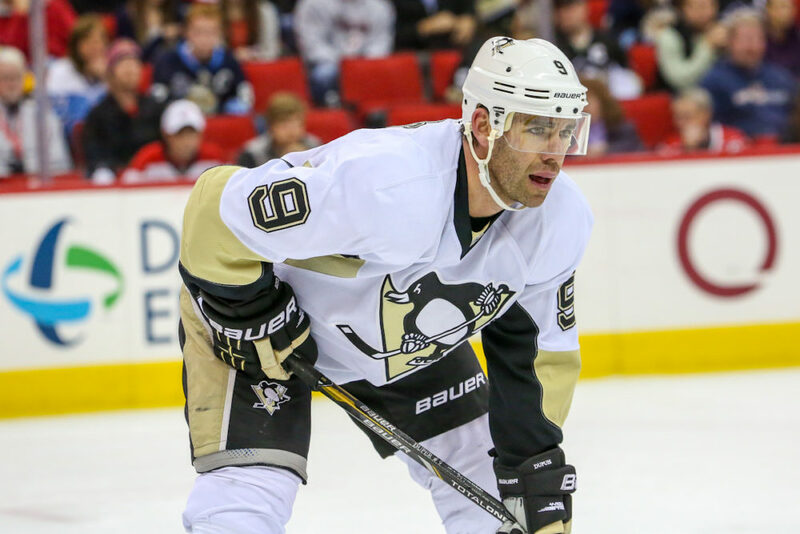 Namely finding a winger to adequately hold down the fort until RW Pascal Dupuis can return from ACL (knee) surgery. I purposely avoided using the word “replace” in regards to Dupuis because you simply don’t “replace” what he brought to this team; both on the ice and off. Rob Rossi, Penguins beat writer for the Pittsburgh Tribune-Review, had a great take on it. So what Ray Shero is now tasked with, is finding a right-winger; either in-house or otherwise, who can skate with captain Sidney Crosby and LW Chris Kunitz. Dupuis, in 39 games this season, has posted 7 goals and 13 assists for 20 points. A bit low for him considering where he’s been the past couple of seasons. Last year, in a lockout-shortened 48-game campaign, Dupuis lit the lamp 20 times and finished with a total of 38 points, good enough for third on the team. In 2011-12, he had 25 goals and 59 points total for the Pens. For the 2013-14 season, he was on pace for about 15 goals and 43 points. Not the best numbers in the world for a guy skating on the top line of a Stanley Cup contender, with the world’s best player as his centerman. He just does it in so many other ways. What you can’t see on a stat sheet after every game, is what Dupuis brings to this team in terms of his defense, his penalty killing, and his leadership. “Duper,” as he is affectionately referred to by his teammates, plays a huge roll for the Penguins’ PK unit. A unit, coincidentally, that as of his injury on December 23rd was tops in the NHL. He’s lightning quick, which means that if he gets caught out of position while short-handed, it’s only for a split second. And what number 9 means to this team off the ice is perhaps even more telling. If you pay attention to the Pittsburgh Penguins off the ice, perhaps by watching any number of shows dedicated to the behind-the-scenes aspect of the team on the local cable station that covers them, then you know how much of a joker Dupuis can be. This is an invaluable trait to have considering the rigors of an 82-game schedule year in and year out. He keeps it light and relaxed, when it needs to be. But I assure you that he knows when prank time is over, and when to kick up the intensity. Which is also an invaluable asset to have around, when at times, the most talented player in the world (not to mention team captain), can be a bit under-spoken. Dupuis understands the dynamic in the locker room like only a few guys to have worn the sweater in recent memory have. Names like Gary Roberts, Sergei Gonchar, and Billy Guerin. Many say that defenseman Brooks Orpik is the conscience of this team. If that’s the case, then Pascal Dupuis is the heartbeat. Think Max Talbot. It’s not always the most talented players on the team who are missed the most in times of injury. Nor are the most talented guys the undisputed leaders of a team. Think of the late 90’s Colorado Avalanche. Joe Sakic was their captain, but Patrick Roy was their soul. Adam Foote was their conscience, and when they acquired Ray Bourque in 2000, he became their motivation. In New Jersey, is there any debate who the REAL captain of that team is? If the NHL would allow goalies to wear the “C” then Martin Brodeur would have gotten fresh off of Scott Stevens after Stevens retired in 2004. Dupuis’ loss to this team will be felt in many areas, the least of which will be his statistical contributions. And replacing what he brought will prove to be maybe the biggest challenge of Ray Shero’s tenure as Penguins’ GM. The annual NHL trade deadline is March 5th at 3pm eastern. I doubt Shero waits that long. After all, Team USA was announced this past Wednesday. The Hockey Writers/Pittsburgh Penguins Mailbag.